Kaylia Thomas wants nothing more than to be normal. A boring, normal college freshman with a boring, normal boyfriend. Unfortunately, that just doesn’t seem to be in the cards. First there were the dreams. Then there was that night, when Dylan Westen, star quarterback, took her into the woods. Something has been happening to Dylan lately. Something that changes him from a sweet, chivalrous young man to a ravening beast. And it seems like Kaylia is the only one who can help him figure out how to tame it… If he doesn’t devour her first. 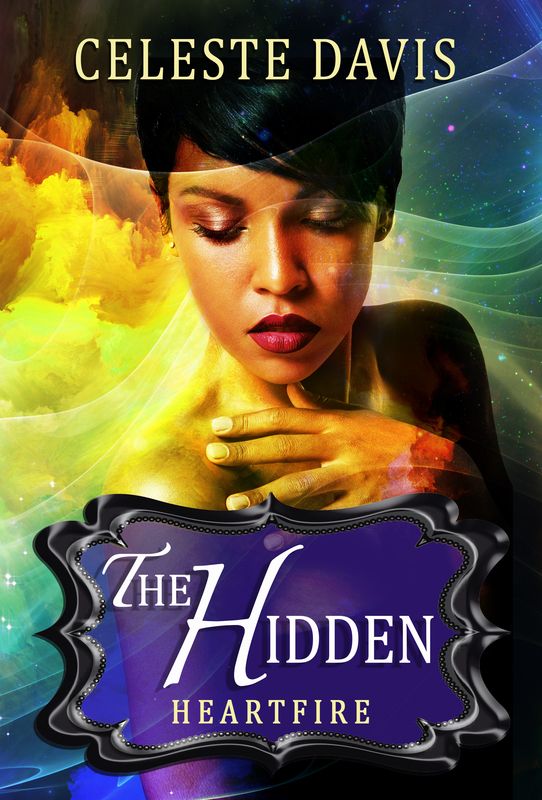 The Hidden is the completely rewritten second installment of the Heartfire series- the next book is coming soon! Dylan Weston has it all. He’s the richest boy in town and a star athlete with a bright future. But he has a secret. He was only sixteen when the dreams started. He would wake to find a beautiful girl standing above him. Like him, she seemed lost in the desolate words they would visit together in his sleep. Now it’s two years later and he’s the prize catch of an Ivy League football team. He’s just starting his freshman year when he sees her – the girl from his dreams. She’s a fellow student at the prestigious university. And she’s real. 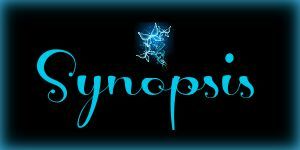 Kaylia resists facing the truth about their connection, but Dylan won’t give up. He’s not the only one drawn to the quiet beauty though. When he rescues her from a group of rowdy sports fans after a game, it triggers something in him that his been long repressed. A family curse that once awakened, can only lead to blood. Is Kaylia his true love? 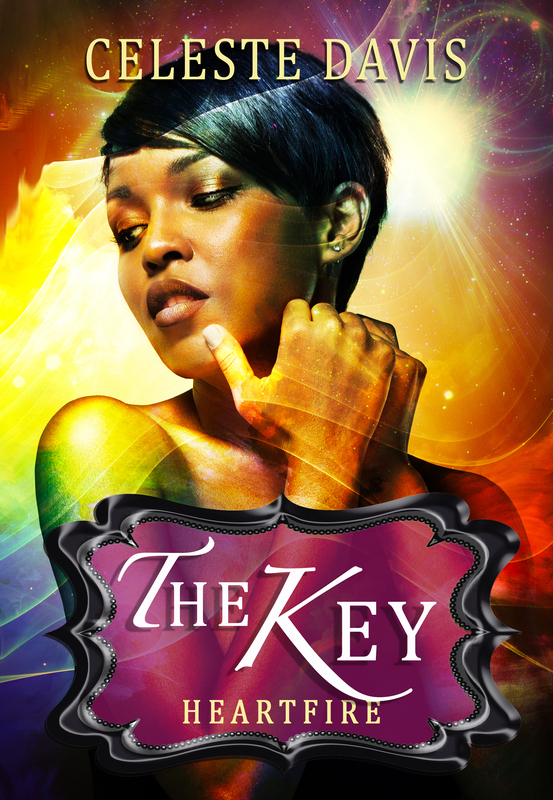 Or is she the key that unlocks the curse that will be his undoing? Celeste Davis has been fascinated by the paranormal since a young age. She has studied various forms of magic and astral projection starting in her teenage years and still frequently travels at night! 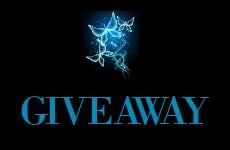 Her new series of books will explore different dark worlds, and the things that remain hidden. Part the curtain and see what lies beneath! 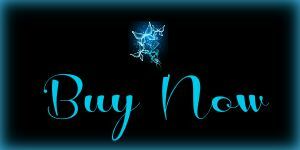 Subscribe to my infrequent and unobtrusive newsletter here for sneak peaks and book deals. Spoiled socialite Jillian is at the Royal Palace for a party when the King’s Advisor pulls her aside. He informs her that she’s been selected to be the Prince’s personal plaything for the remainder of her days, or until he releases her from servitude. It is her duty as a loyal subject to try and please him, no matter what the cost to her pride. 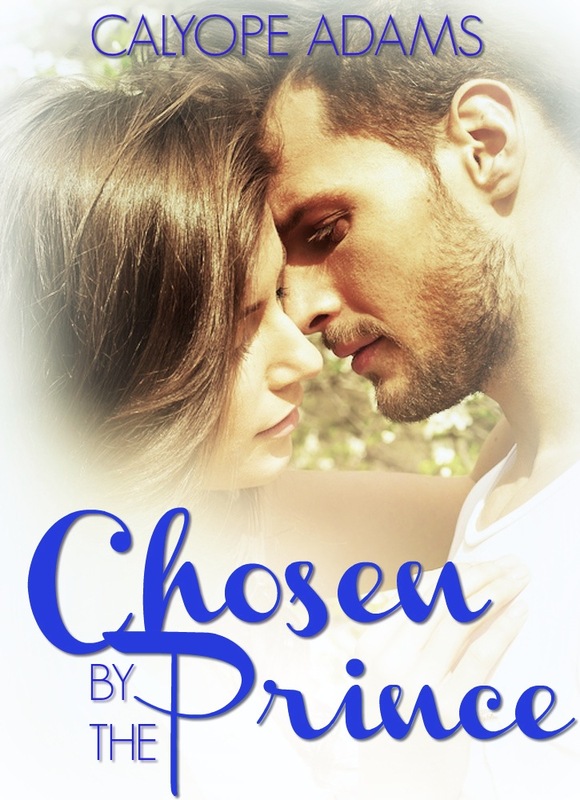 Chosen By The Prince is a novella length story with a happy ever after guaranteed! 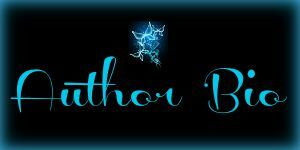 Calyope Adams is a life long avid reader and writer, usually found with her head in a book. Most recently she has been exploring the sensual side of life. She’s fascinated by history, mythology and the power dynamics inherent in romantic relationships. You can find out more about Calyope’s work on her Facebook page. Please join her mailing list!